Welcome to my photography site! My name is Willard Sharp and I’m a storm chaser, landscape, weather, and night skies photographer. I love being outside, enjoying nature and all of its beauty. I’ve been a weather enthusiast my entire life. 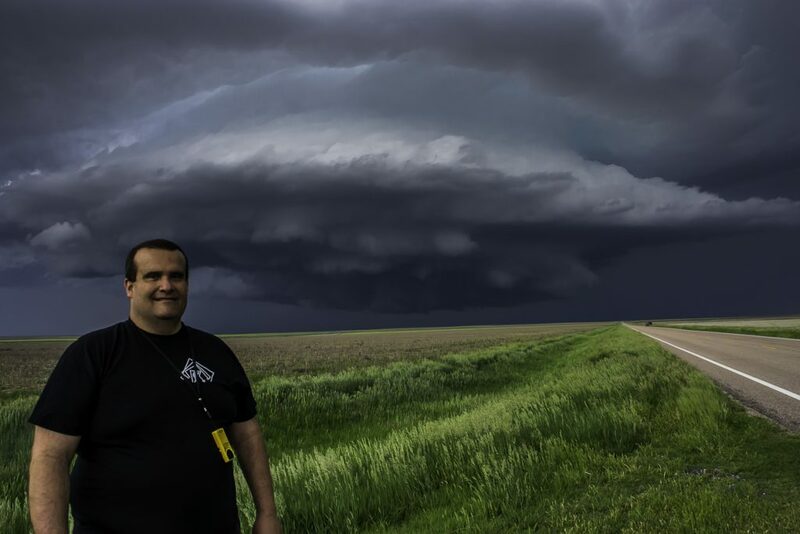 With a strong interest in weather I started chasing storms in the mid 1990’s and over the years my storm chasing passion has grown, which in turn has spawned my interest for photography. When I’m not at work in the IT field as a network architect, you can often times find me out with my camera looking for that next perfect shot. I became fond of photography in 2012 as I started looking for ways to improve my photos during my storm chase adventures. During that time period I discovered astrophotography. I saw all the cool photos of the Milky Way and star trails and I said to myself, “I need to try that!” When I started astrophotography a couple of years ago, I quickly became hooked. This site will be dedicated to showing my best photography work, as well as scheduling weather and night skies workshops. All the work shown here can be purchased as a downloadable electronic file or it can be ordered as a print from the online store. Workshops and other classes will also be available for purchase from this site. Enjoy!